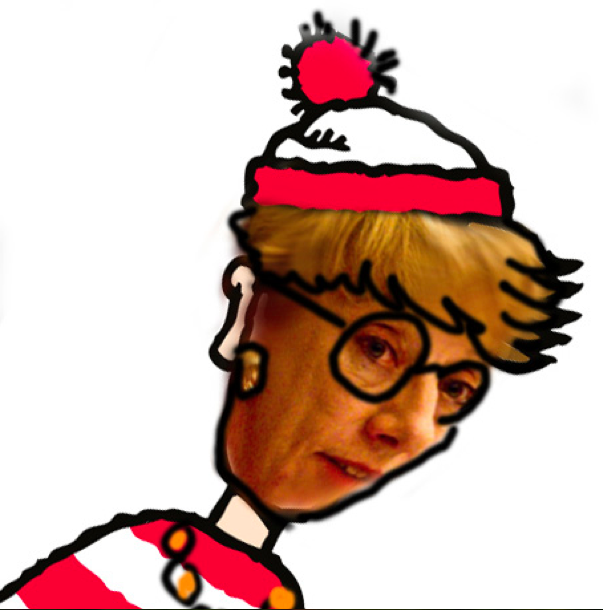 MSV: Media storm brewing as Beth Mason remains in hiding? Media storm brewing as Beth Mason remains in hiding? Some comments here fear the overall lack of media coverage for Councilwoman Beth Mason's hundreds of campaign violations and the potential million dollar fines she and her husband treasurer Ricky Mason of Wachtell, Lipton, Rosen & Katz are facing. MSV however believes the angst is premature and notes the recognition on PolitickerNJ is a sign of the times; there's more to come. For more, see our friends at the Jersey City Desk who support the fight against corruption in Hoboken! Talking Ed Note: Beth Mason and her numerous political operatives have been refusing to say anything on the record about the breaking news with her raking up millions in possible campaign fines. There's word of a NJ Senate President Steve Sweeney event cancelled last week as an appearance with Beth Mason was considered too toxic and the media were left holding the bag - just like the people named in Beth Mason's campaigns! MSV is seeing remarkable traffic almost breaking five figures on a Sunday! There's additional confabulation the Above the Law legal website item referencing Richard Mason and Wachtell, Lipton, Rosen & Katz with the possible million dollar fines in campaign violations putting negative attention on the law firm. political operatives going into hiding in the hopes there won't be media coverage. MSV senses another Beth Mason fail emerging.